Wow, what a sad blog....just discovered it. No Shawn Kemp? 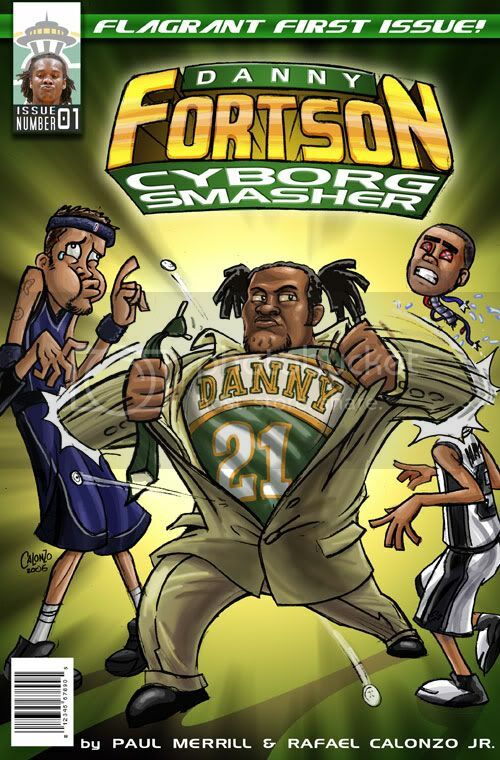 The guy was a beast....is he penalized for being crazy off the court? Sorry, that's my fault--I forgot to include the link! Trust me, we would never intentionally snub Sir Dunkedalot. 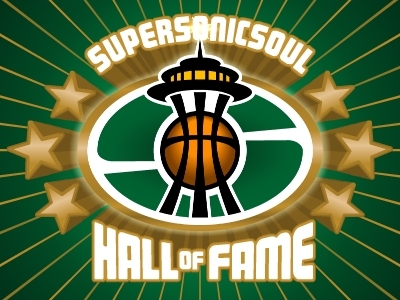 I'm glad you finally "discovered" us--we were actually the first Sonics blog on the interwebs, starting back in 2004.